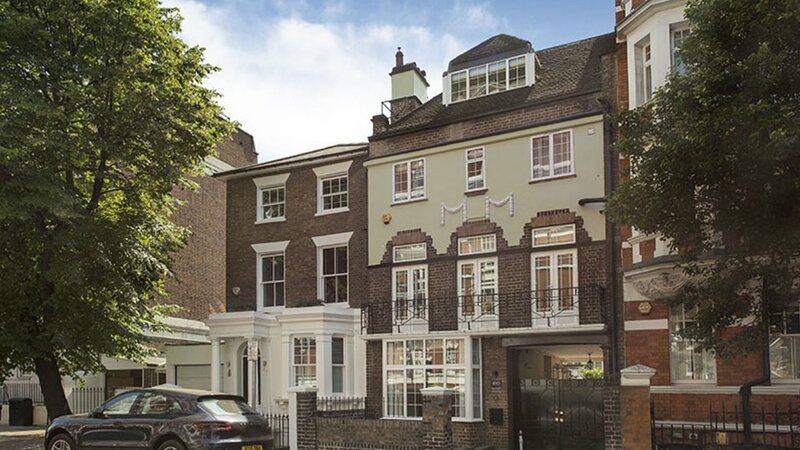 Wellbelove Quested offer to rent this lovely 5 bedroom house in sought after Chelsea. 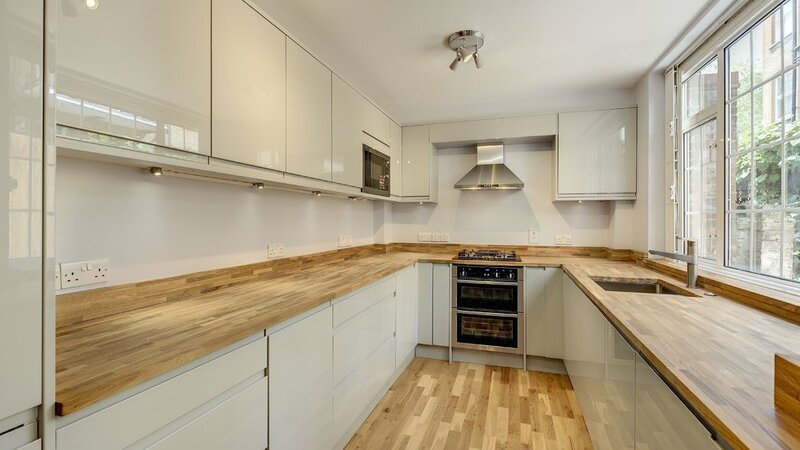 The property has recently undergone refurbishment and is offered in excellent condition throughout. At ground floor level is a brand new contemporary kitchen with integrated appliances, entrance hall, guest WC and a large dining room with a feature fireplace. 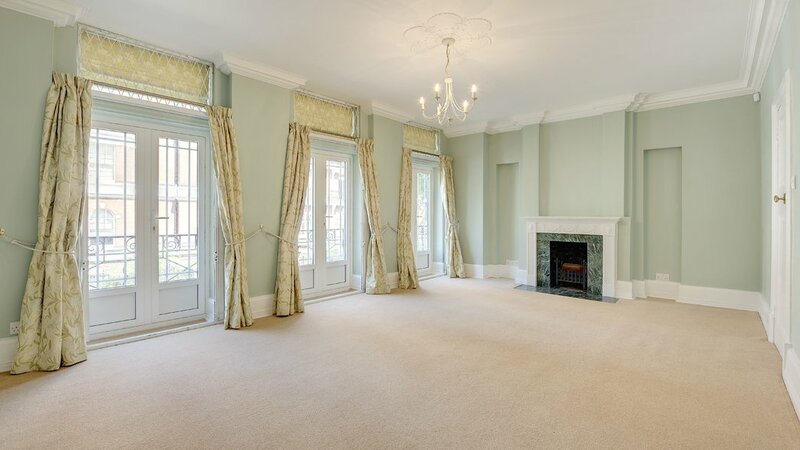 On the first floor is a spacious landing, brand new bathroom with roll top bath and a stunning drawing room with floor to ceiling windows and feature fireplace. 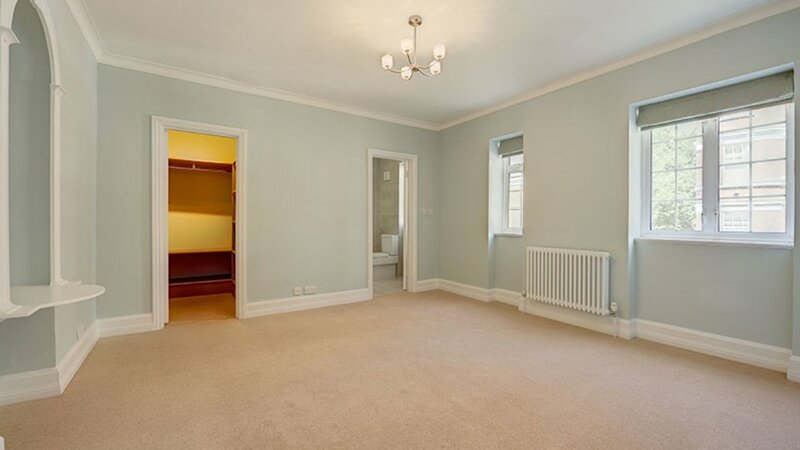 There is also a very large bedroom / informal sitting room at this level. 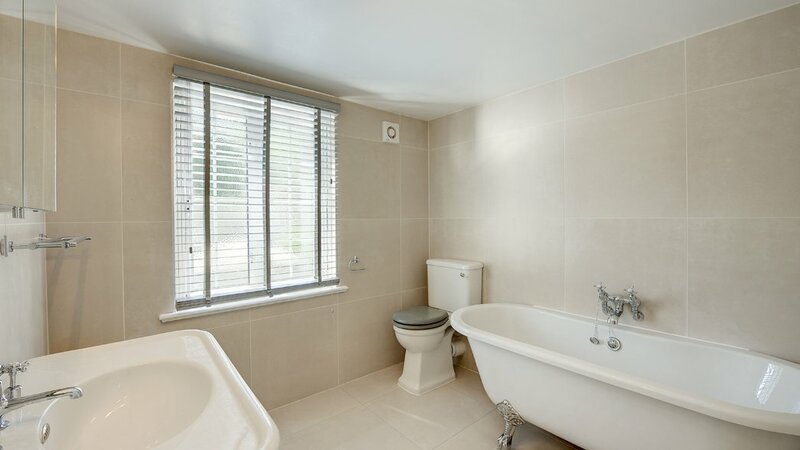 The second and third floors again, are beautifully presented and boast a further four large bedrooms. The property also has the huge benefit of off road parking for two cars as well as a small patio garden. 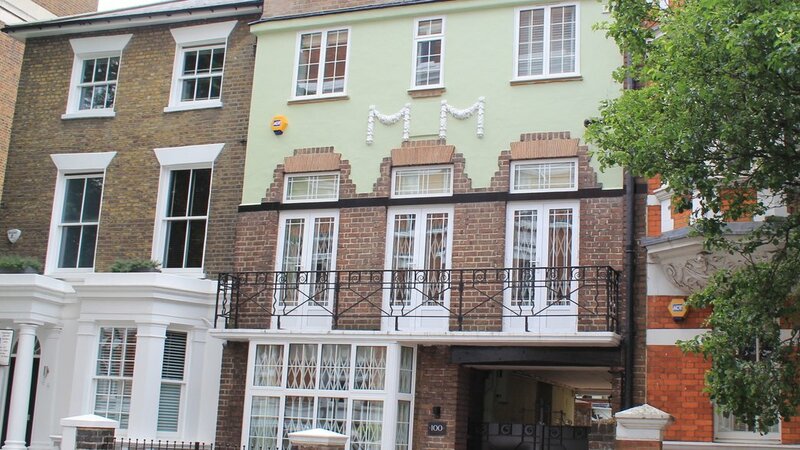 This family home is ideally located moments from the shops & eateries of the Kings Road and Fulham Road.